The Rotary Cutter operates in forward or reverse. The double-edge blades, fast blade-tip speed, and tapered side-discharge chute ensure clean cutting and maximum material shredding. 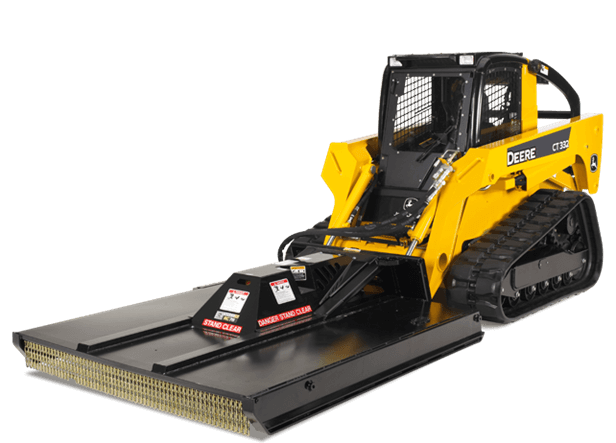 The RC60L cuts and mulches up to 4-inch-diameter saplings and heavy brush.